Many public sector organisations are still nervous about using social media for enquiries, but there are many benefits to embracing social media and risks if you don’t. A recent survey showed 38% of people thought that social media was the best way to get in touch with an organisation if they had an urgent query. Between March and August last year Facebook Messenger volume doubled for three airlines. To offer a good service we need to think about how people want to contact our organisation not just how we choose to communicate with them or how thing have been done in the past. Although the public sector is not sales focused, the audience served is diverse and increasingly digitally minded. How happy are people with your current response levels on social media? What impact does that have on perceptions of the organisation and staff members ability to do their jobs? MusterPoint has been designed to the risk out of using social media. It allows you to control who has access to accounts, offers a training mode for inexperienced users, as well as monitoring, measuring, triaging and the ability to privately assign messages to different individuals and teams and a full audit trail of all activity. By using MusterPoint in contact centres you can reduce the call volume and burden on particular departments within your organisation. A quick tweet in reply to a query could save you time and money over a phone call or having to deal with something that escalates because there hasn’t been a timely reply. If you spot a trend of enquiries on social media, proactively issuing information could save you from answering the same question multiple times through other enquiry routes. MusterPoint also allows you to use private tags for messages so that you can evaluate the volume of queries on a particular topic. This could allow you to manage shift patterns differently, make a case for an increase in staff, or look at how work is allocated between departments. Social media is simply an additional channel to help you to manage enquiries. Anyone trusted to answer phone calls or emails on behalf of the organisation should be able to apply their knowledge and skills to Facebook and Twitter questions. 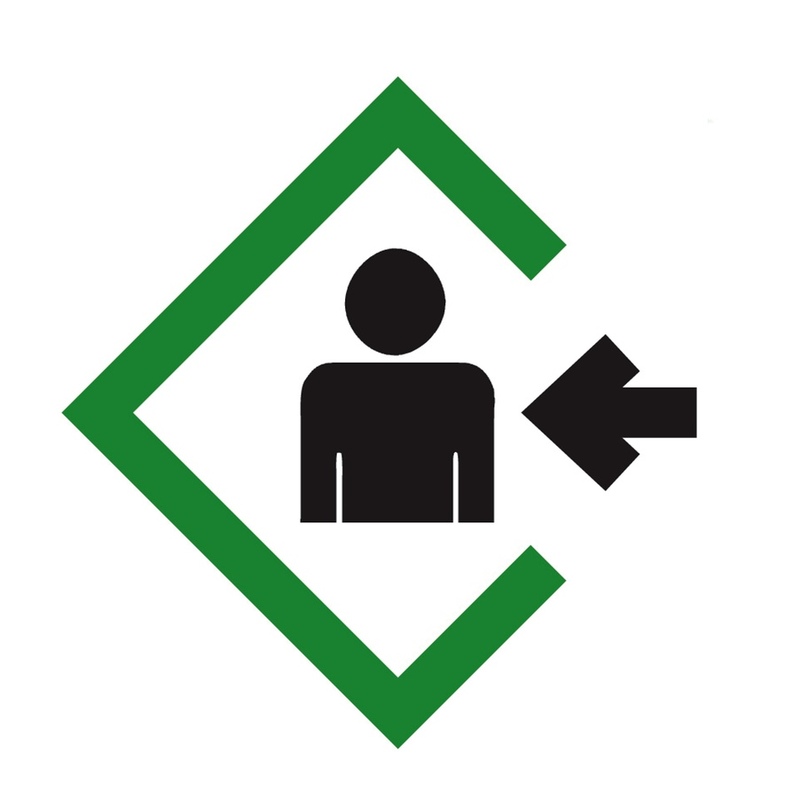 For additional reassurance, MusterPoint’s training mode allows an approval process for inexperienced users. This gives your staff the confidence to engage and you have the security of a layer of checks before posts or replies are published. Every action in MusterPoint has a full audit trail, with a user name, date and time stamp for everything sent out. You can see reports of activity for each user and export the information. Another safeguard is the ability to monitor assignments and the speed at which messages have been replied to. MusterPoint is designed to allow whole organisations to manage their social media output collectively. Individuals and teams can be given access to the accounts they need. Messages can be assigned to others depending on who is best placed to answer them and on workload. We’ve worked hard to make collaboration as easy as possible and to design a responsive platform that adapts from day-to-day communication to full incident response. Search columns set up in MusterPoint can easily be shared with other users so you can keep an eye on keywords, geographical areas, or anything of interest to your organisation. You can use it to monitor what is being said about you, and use quiet times to proactively engage with people talking about you and relevant issues, even if they haven’t tagged your social media accounts. Not only can you easily share the workload with other departments, partner organisations can also be added to the same MusterPoint platform for wider collaboration. If your organisation doesn’t have a robust communications and social media policy, here are some tips on writing one. Map out the teams within your organisation who are using social media, how they use it and what the barriers are to increased use and engagement. Book a MusterPoint demo so you can assess if it would work for your organisation.